The benefit with all solid wood instruments is a richer, more resonant sound that gets better as it is played more and worn in over time. With the entire body being solid mahogany, you can add warmth and body to the sound previously described and you have a very compelling reason fall in love with this series. 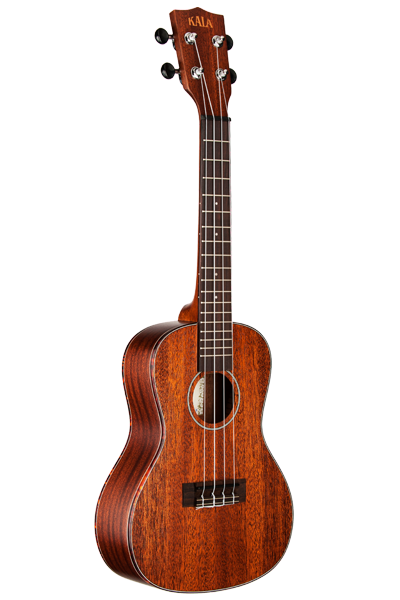 Features satin finish with gorgeous tortoise shell binding, and all the quality components you expect from Kala.